Now here’s something truly special. 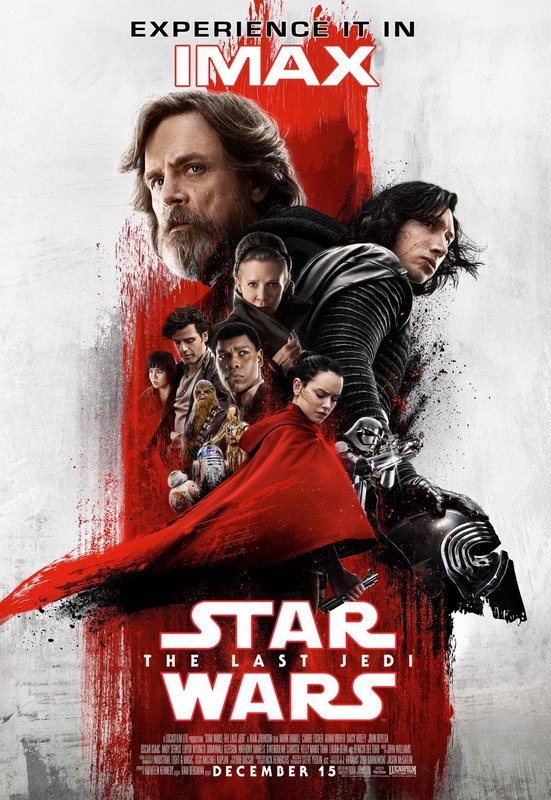 The official Star Wars: The Last Jedi IMAX poster has just been revealed, a stunning image continuing the red-and-white color motif of the theatrical and character posters. Luke looms large, opposite a helmet-in-hand Kylo Ren, with the film’s other characters below — including Rey, her cloak colored in crimson. Check out the poster below and watch Star Wars: The Last Jedi in Philippine cinemas December 15.